Kids and their families fly their colorful kites under clear skies at the Vale High School football field last Sunday, March 17. VALE – Kids and their families fly their colorful kites under clear skies at the Vale High School football field last Sunday, March 17. 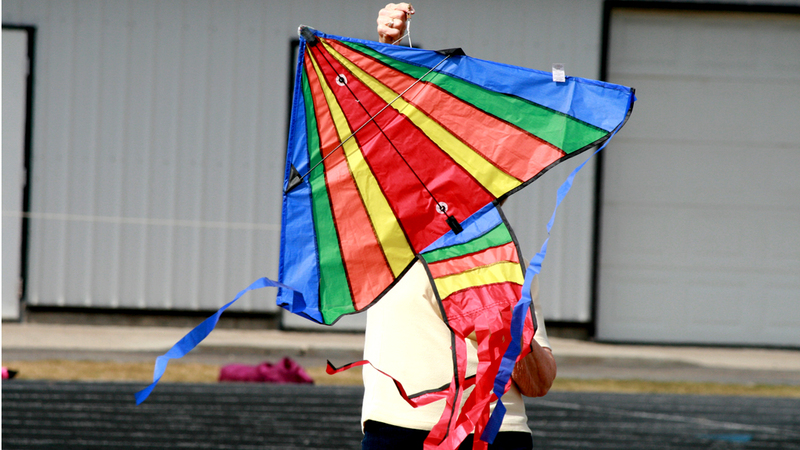 The Vale Christian Church invited the community to the open field for a kite-flying party, and sunshine and a nice breeze cooperated.